Part of the stage collapsed before the show began, so Queen apparently excised a few songs and played a shorter set since too much time was lost in repairing it. 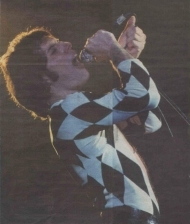 For years, rumours have said the last twenty minutes of the show were filmed by a German TV station, but still only two songs (Keep Yourself Alive and We Are The Champions) have ever been seen on TV. 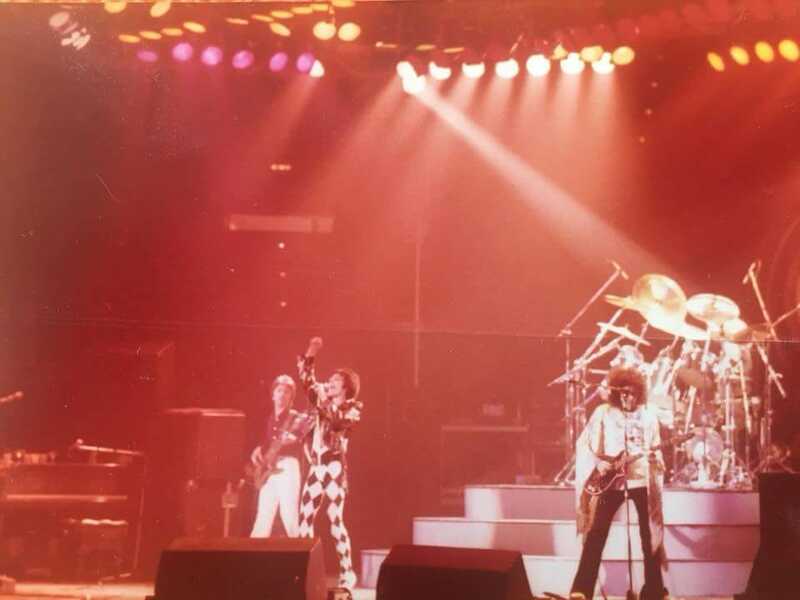 They were first broadcast in the late 70s, and were rebroadcast in 2004 as part of a Japanese TV documentary on Queen called "The Jewels." These two songs from Munich are amongst the best quality footage of the band from the 70s. The picture is from a 2013 Danish newspaper article on the band, submitted by Simon Christensen.